Farnborough (United Kingdom) (AFP) - The Farnborough air show opens Monday in the face of turbulence from Britain's shock decision to exit the European Union. The event held every two years southwest of London traditionally features a battle between US titan Boeing and Europe's Airbus for supremacy on the order books. Organisers know there is little chance to beat the record $201 billion (181 billion euros) of business -- both firm airplane orders and commitments -- clinched in 2014, with the industry beset by major production backlogs. Ahead of the meeting, some airlines have posted profit warnings linked to expected fallout from Brexit. Britain's referendum to quit the 28-nation European Union has cast a shadow over the air show that runs from Monday until Sunday. The vote sent financial markets tanking and sparked worries about global economic fallout that could weigh on demand for airline travel. Brexit "is likely to have an impact over the medium term" on demand for new planes, independent aviation analyst John Strickland warned. "Order books are currently full but if demand softens then ultimately this could lead to reduced orders or possibly some cancellations," he told AFP. However, Argon Consulting analyst Jean-Louis Dropsy forecast Brexit would not affect the sector, arguing it relies more on keen demand from outside Europe -- and particularly from emerging markets. "Brexit should have no impact on the global industry, which is driven mainly by air traffic growth, mainly in Asia, India and the Middle East," he said. Removal from the single European airspace could however lead to airlines passing on higher taxes to passengers, in turn curtailing demand for aircraft in the long run. 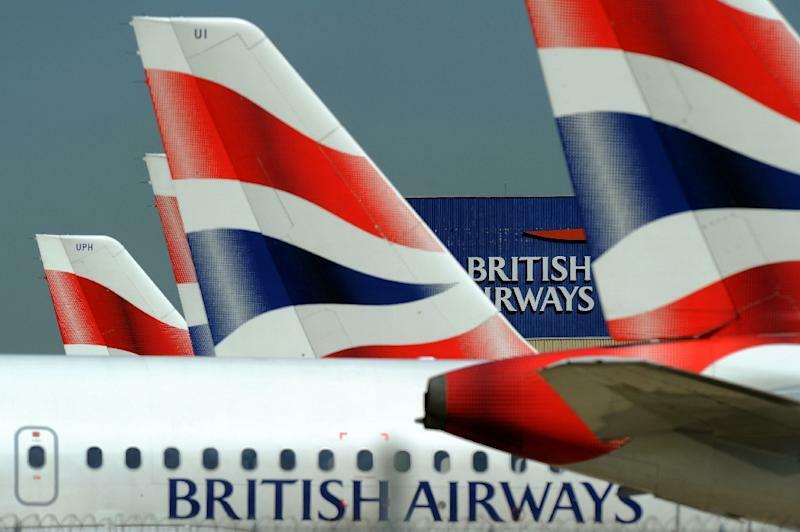 Since the June 23 referendum result, British Airways owner IAG and British no-frills airline EasyJet have issued profit warnings. And while incidents such as the recent EgyptAir plane crash and the terrorist attacks on Brussels and Istanbul airports have also taken their toll on the sector, ultra-low oil prices have slashed fuel costs for airlines. The aerospace industry is already being dogged by a record backlog for orders of planes, which -- alongside weaker demand from airlines -- contributed to a 30-percent decline in aircraft purchases last year. "I'm not expecting any big orders this time around as most major airlines already have significant backlogs of already-ordered aircraft," noted Strickland. 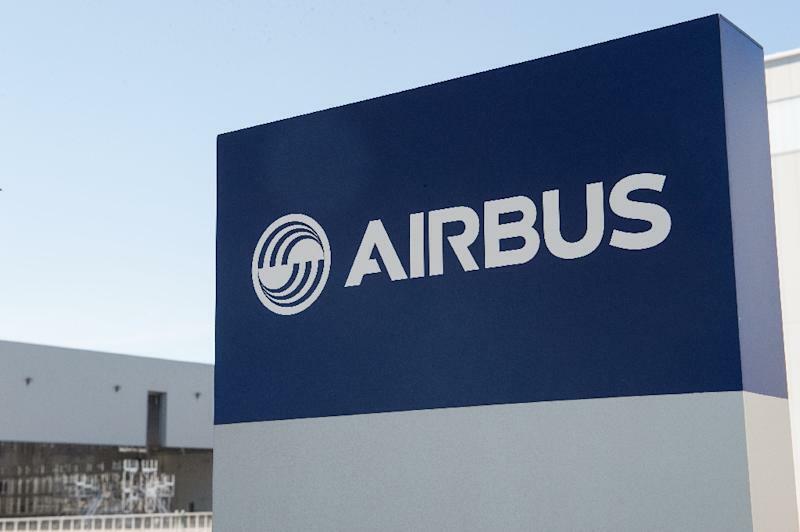 Kepler Cheuvreux analysts noted that Airbus and Boeing could still deliver surprises. "The consensus is that few new orders are expected at the show," they wrote in a note to clients. 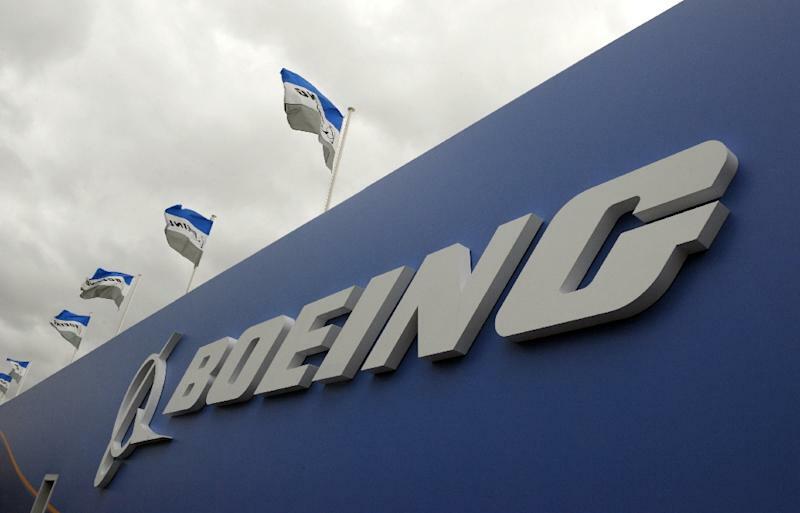 "We are nevertheless wary of such a cautious view, arguing that Boeing celebrating its 100th anniversary at the show is likely to make a splash with some key orders. "In response, we expect Airbus to have kept a few key orders for announcement at the show," they added. Orders could feature also for Bombardier's fuel-efficient C Series jetliner as the Canadian firm looks to challenge the dominance of Airbus and Boeing in medium-range, single-aisle aircraft. US-based Delta Air Lines in April placed an order for 75 CS100 Bombardier aircraft with an option to purchase 50 more in a deal worth US$5.6 billion. Stephane Albernhe, analyst at Archery Strategy Consulting, predicted announcements from Bombardier at Farnborough. "If they manage to save this programme, we will not have a duopoly," she said. So far this year, Boeing is leading the orders race with Airbus, winning 276 firm orders since the start of the year compared with its European rival's 183. It comes as the industry faces a record backlog of about 13,400 civilian aircraft orders -- 94 percent of which are for the world's two leading planemakers. Whatever the outcome for orders, this week's show will be lit up by the F-35 fighter jet carrying out a flypast over Farnborough, two years after the world's most expensive warplane's appearance was cancelled owing to engine problems.